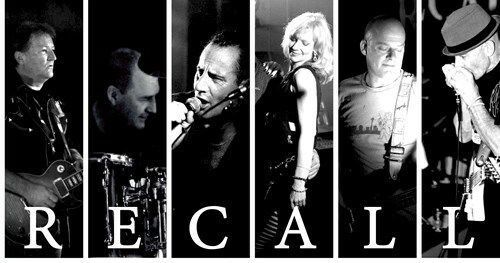 Celebrate New Years Eve at Merool with Recall the band! Back by popular demand, this fun and family friendly band will get you up and dancing. Kids Activities on the night.